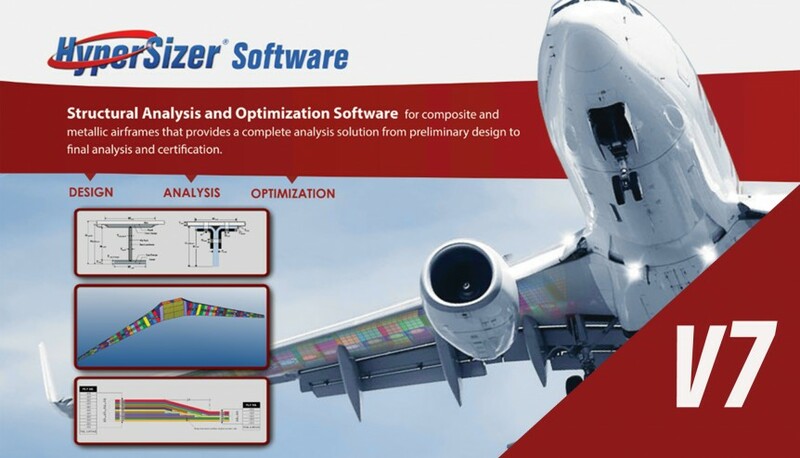 HyperSizer V7 from Collier Research has been fundamentally reconfigured for ease of use by the skilled non-expert. Composite materials have reached the engineering mainstream. They are in wide use in aerospace, windpower, transportation and a variety of other industries. In most of these settings, optimization traditionally has been the domain of technical specialists.